We are so glad you are a part of the Allendale community! Your new "home away from home" has dozens of businesses less than a mile away from the Allendale campus who are looking forward to serving you. 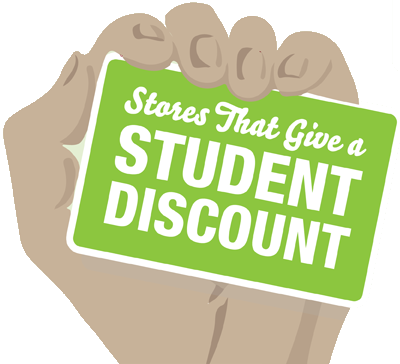 Show your GVSU ID at participating businesses for a great student deals and discounts. << Click here for the list!